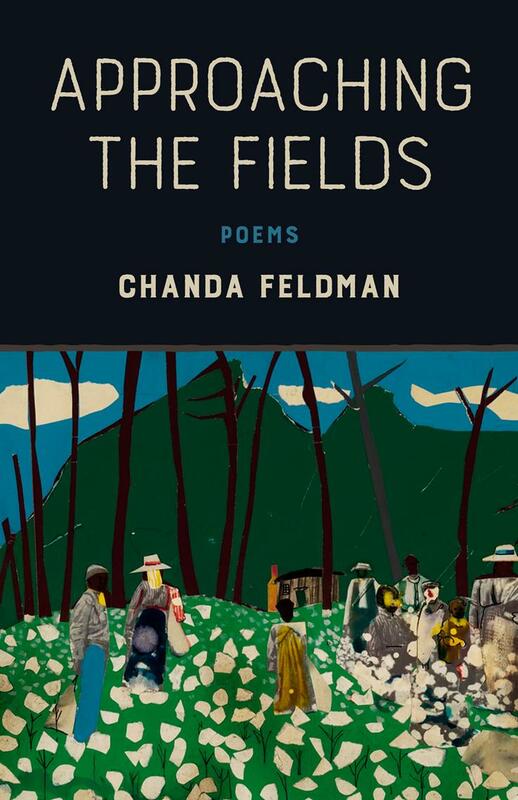 Elegiac and fierce, solemn and celebratory, the poems in Chanda Feldman’s Approaching the Fields consider family and history. 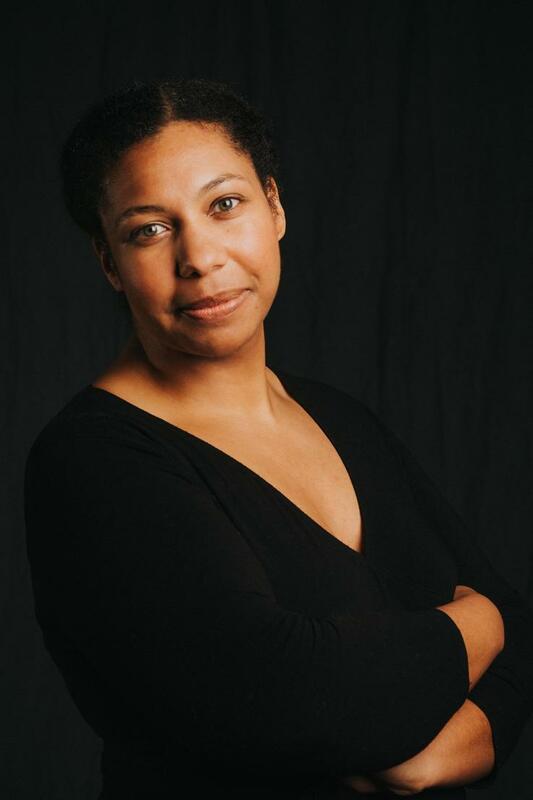 From black sharecroppers and subsistence farmers along the Mississippi River to contemporary life in the suburbs, the rituals of home and work link racial experience, social lines, and economic striving, rooting memory and scene in the southern landscape. Love and violence echo through the collection, and Feldman’s beautifully crafted poems, often formal in style, answer them sometimes with an embrace and sometimes with a turning away. She witnesses the crop fields and manicured lawns, the dinner table and birthing room, the church and juke joint, conveying the ways that everyday details help build a life.These evocative poems bring to life a rich and complex world, both timely and timeless.